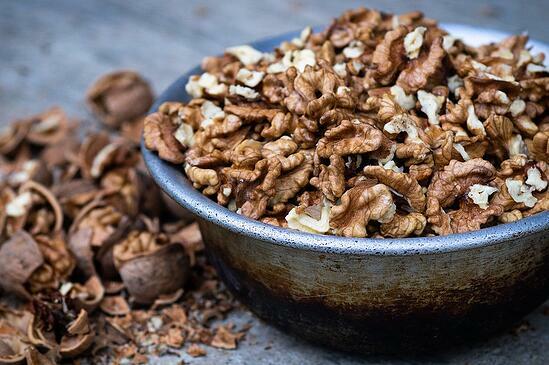 Walnuts are not just a nutcracker's bestie. They are also full of zinc, which works as a natural barrier and skin protectant. But best of all, walnuts contain omega 3 fatty acids that boost collagen production in our skin, which prevents sagging and keeps us looking fresh. A cup a day will keep the sag away. It's time to stop slipping all your broccoli to your mom's Maltese under the table, and start eating that green gift from nature. It's full of vitamins A and C, which assist in collagen production. 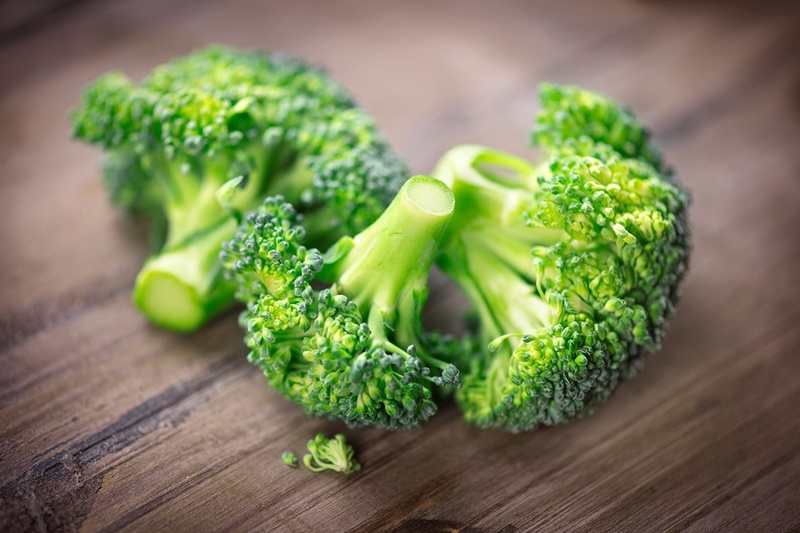 Broccoli also contains sulforaphane, a compound that protects the skin against sun damage, and it's rich in vitamin K, which helps heal bruises faster. The saying goes, if it's orange, then it's great for you. 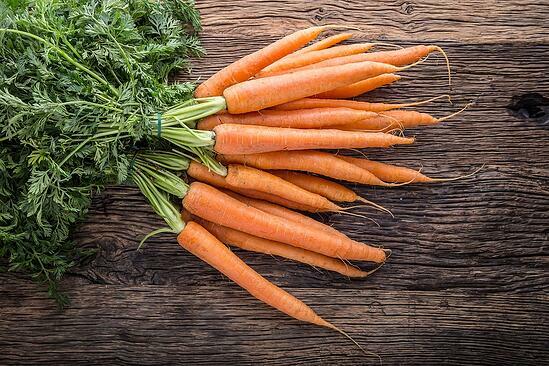 Even if that saying isn't true, carrots are great for your skin. They contain beta-carotene that keeps your skin healthy by acting as a natural sunblock. Barrier protection from the sun is one of the single most important things you can do to prevent premature aging of the skin. Sweet potatoes, like carrots, are also full of beta-carotene, which helps protect your skin against free radicals. 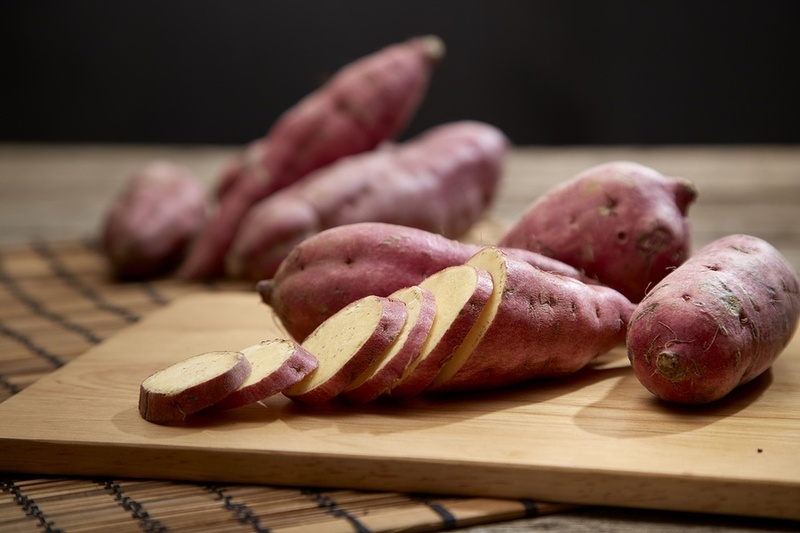 Anthocyanins and vitamin C found in sweet potatoes contain anti-aging properties, boosting collagen production, which keeps skin youthful looking. If you ever get a craving for sweets, then chocolate is one of the best options. 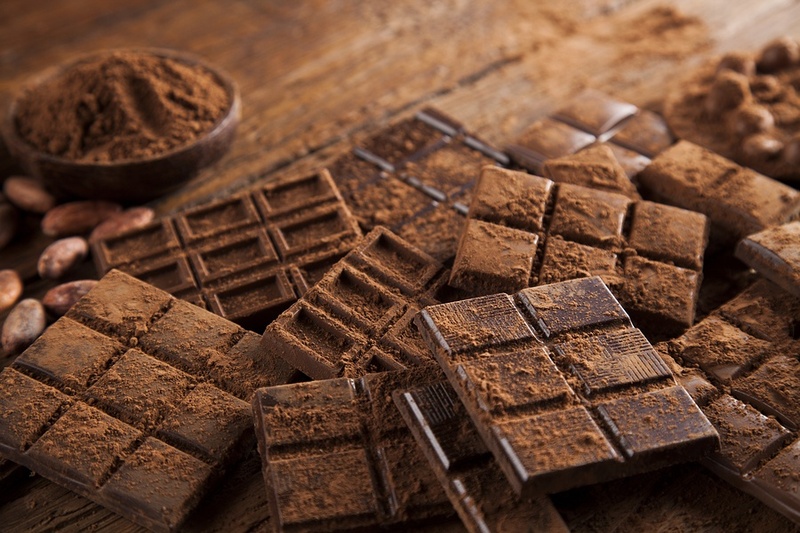 Studies have shown that, because dark chocolate is high in antioxidants, people who consume high amounts of cocoa develop thicker, plumper skin after two-to-three months. What's more, a study discovered that eating 20 grams of dark chocolate a day could enable your skin to withstand twice as much UV radiation before burning. Keep in mind that not all dark chocolate is created equal. This means you'll want to buy dark chocolate with at least 70% cocoa. Finally, something your sweet tooth and your skin can be happy with! Follow Nurse Chelsea on Instagram (@ChelseatsLA).